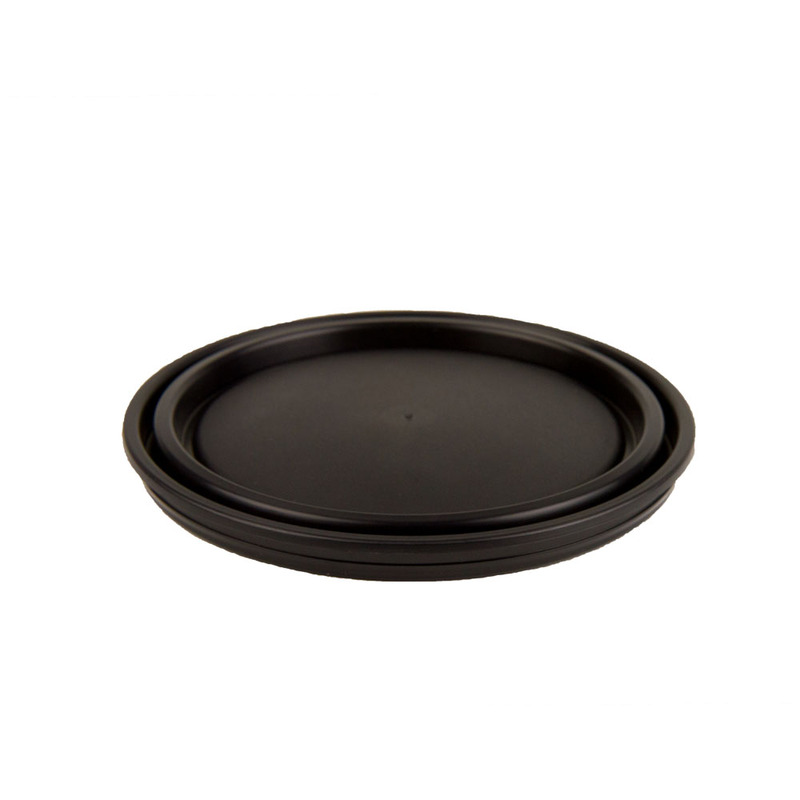 Dual-Seal® Black 1 Gallon Paint Can Lid | U.S. Plastic Corp. The patented Dual-Seal® U-Channel compression locking system on this paint can provides an air-tight seal, excellent drop strength and security against leakage. The superior all-plastic design eliminates dents and corrosion. The unique lid design prevents sprayback when resealing, minimizing messes. 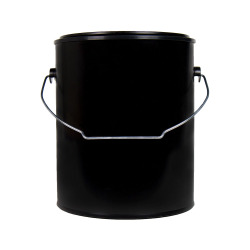 This can is ideal for packaging paints and coatings.